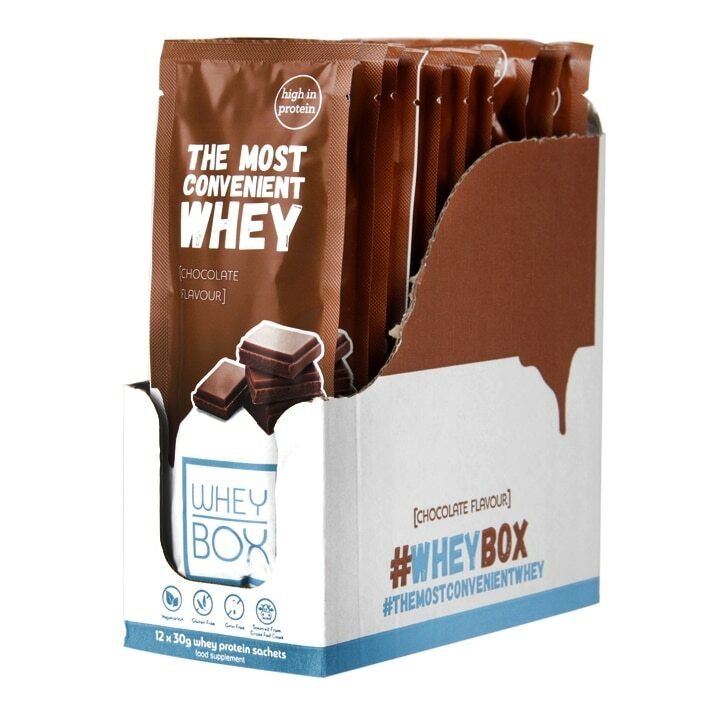 Whey Box Chocolate is rated 4.8 out of 5 by 5. Rated 5 out of 5 by Badr from Amazing flavours Finally a protein that delivers what they say. Very convenient and delicious. Rated 5 out of 5 by HollyD from Tasty! A delicious addition to sweeten up my Rude Health smoothie oats. Recommend a x12 box as you’ll want more!